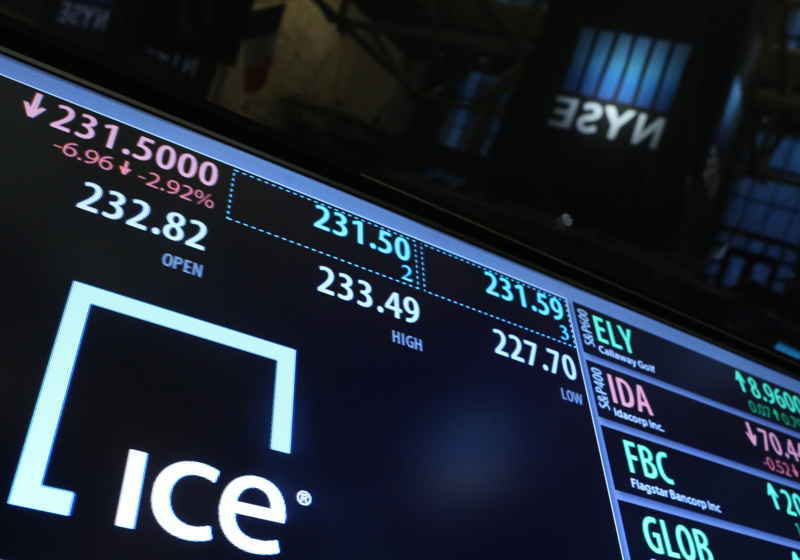 The operator of NYSE platform – Intercontinental Stock Exchange (ICE) – is about to expand the list of the coins supported by its service Cryptocurrency Data Feed. Lately, the company announced that it was preparing for adding new cryptos to Cryptocurrency Data Feed. This move is believed to boost transparency in the market. For reference, ICE rolled out its information service called Cryptocurrency Data Feed back in January 2018. This solution is the result of cooperation with Bitcoin and blockchain company Blockstream. It is designed to provide the players with real-time data about cryptocurrencies, including the rates and order books. According to the official website, ICE's crypto service supports 58 cryptos receiving data from different markets and trading platforms. Meanwhile, the list contained just about 15 coins back in December. After the update, the solution is rumoured to cover thousands of cryptocurrencies collecting data from hundreds of exchanges. The Cryptocurrency Data Feed solution is also powered by the Secure Financial Transaction Infrastructure instrument that was developed by ICE, which in its turn is aimed at offset downtimes and introduces notifications for investors. Besides, ICE also stated this February that it's crypto exchange Bakkt would go live later in 2019. The platform keeps attracting strong attention along with top investors. Specifically, Bakkt is backed by such giants as Microsoft and Starbucks. As it was reported earlier, Bakkt managed to close its first private funding round with general investments reaching $182.5 million. At the same time, its parent company ICE successfully acquired futures commission merchant Rosenthal Collins Group, which is believed to boost Bakkt's risk management as well as AML and KYC policies.